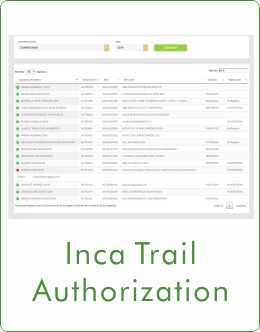 Capital of the Inca Empire. The Greatest Inheritance For Humanity. 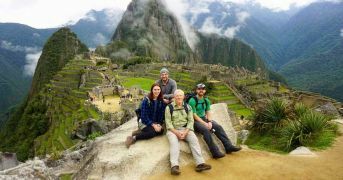 SHORT & ONE DAY INCA TRAIL TREKS SPECIALISTS TO MACHU PICCHU . 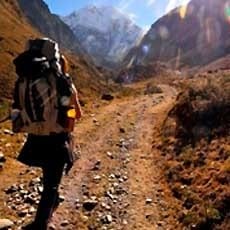 Kenko Adventures is a reputable travel agency which specialize on Inca Trail Treks and the best alternatives trekking routes (like Salkantay Trek and Lares Trek) and innovative cultural circuits to Machu Picchu, which are particularly designed according to our client’s requirements and adapts to their needs. Furthermore than our packages, we are passionate about providing excellent services with our professional and experimented team and beyond this, we are focused in offering experiences and memories that will last forever; we are proud to be part of your lifetime adventures and we care about every little detail to assure that it will be that way. From your first contact with us you will notice the difference as we do care about your concerns and doubts, we are always eager to assist you in everything that you would consider important. If it is important for you, it is important for us! 3 star hotel at Machu Picchu town. Present our real culture life to our clients. 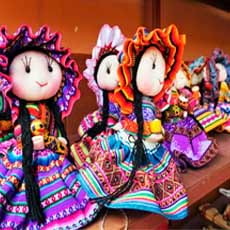 We have a select group of Professional touristic guides. Seek for absolute satisfaction of our clients. We offer extra service like: hot shower and private toilets on treks and hikes . 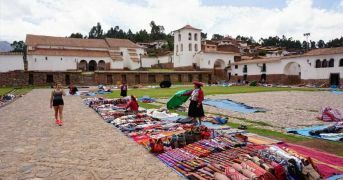 Kenko create more jobs for our brothres and sisters from diferent towns of our Cusco region. 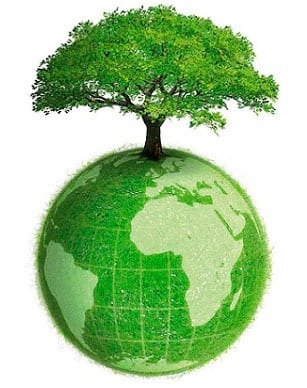 We educate everyone about our responsability in taking care of our planet. 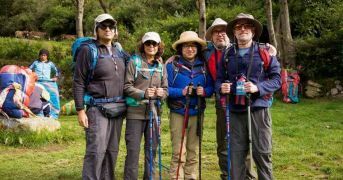 This Inca Trail trek will give you a great adventure before arriving Machu Picchu with our Comfort service and enjoying. At the same time a light hike through many archaeological sites and arrive to Sun’s Gate (Inti Punku). 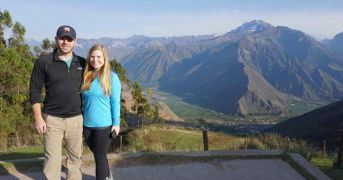 Prepare yourself to be amazed with the best panoramic view of Machu Picchu. 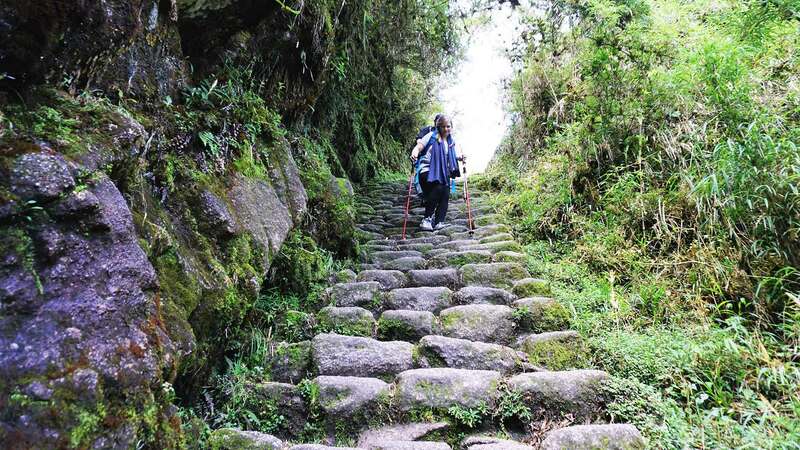 There are a lot of trekking routes which lead us to Inca Citadel Machu Picchu. 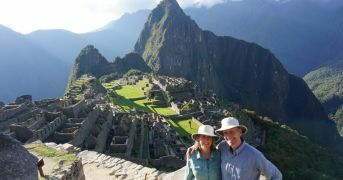 But only in this route you will have the opportunity to visit Machu Picchu for 2 consecutive days! It is ideal for those whom do not have much time. During the trek our visitors will enjoy a short ride in a comfortable touristic train with service on board. Apply the 3 R’s: Reduce, Recycle and Reuse. “3 R’s” is a simple rule to remember and incorporate to your daily routine. Reduce the consumption of products which have contaminant materials such as plastic. Then, recycle inorganic residues as much as possible: synthetic fabric, papers, plastic bags, etc. Lastly, reuse: assign alternative uses to all materials before discard them. 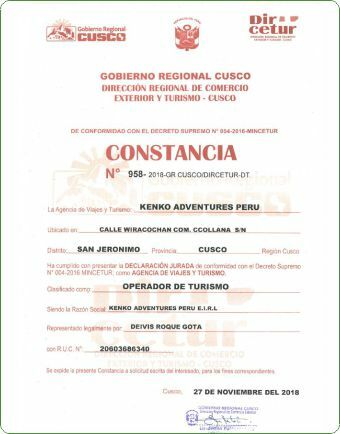 We are a 100% local operator agency and have the best touristic and professional guides in our region with many years of experience and fluent English. We also have the best chefs well trained in gourmet and traditional Peruvian cuisine. Besides our 24/7 assistance during all year. 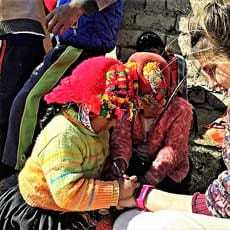 Our Superior quality service offers private tours with personalized service, creating the best unforgettable experiences in our client lives through our wonder Machu picchu and our beloved region Cusco. We have professional camping equipment: dining tent, double tent as room, kitchen tent, toilet tent, hot shower and trekking equipment. 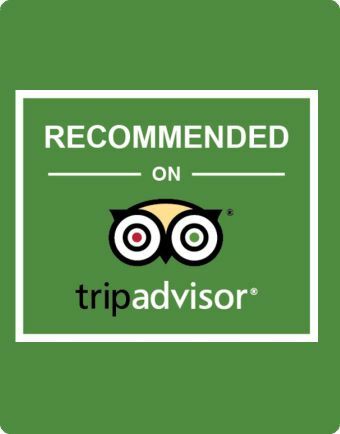 For all of these reasons our superior service is different from other companies and our clients will stay at 3* hotels nearby historical center. 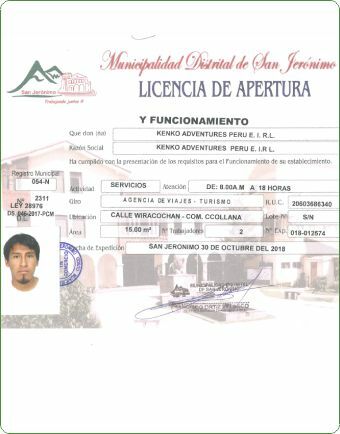 Kenko Adventures direct local tour operator. 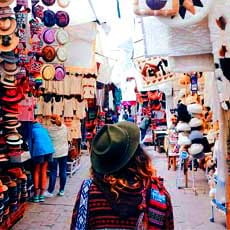 Ciro Alegria street # L 1 - Cusco Peru - next to Rosaspata local market. From Monday to Saturday: 9:00 am. to 20:00 pm.